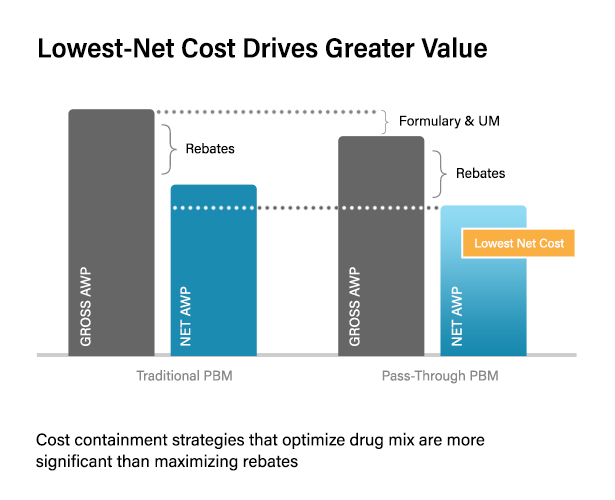 While rebates and discounts are important, we focus on all factors to reduce overall cost, including formulary and drug mix. It provides a clear picture of your true, ‘all in’ costs from administrative fees and rebates, to clinical programs and discounts. PMPM also measures spend vs. trend, which more accurately depicts a plan’s true cost. 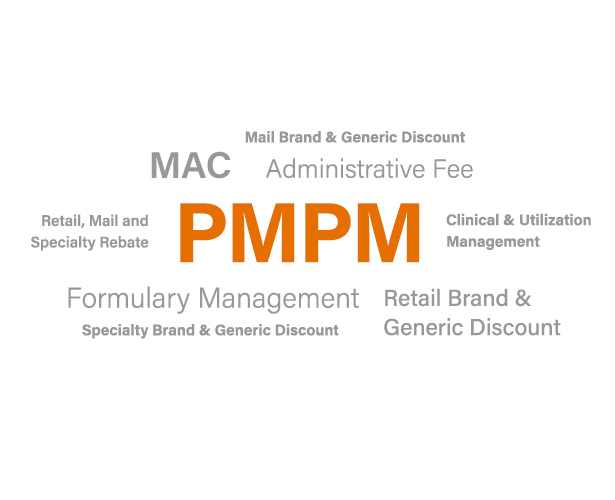 In 2017, our commercial clients experienced an average PMPM of $76.56, which is 15.5% lower than PMPMs published by other PBMs. Such significant savings are not limited to 2017. 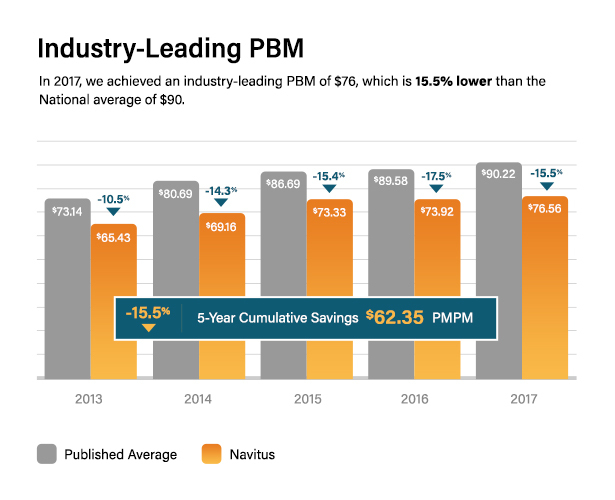 Clients with Navitus have saved an average of 15% over the past 5 years. Cumulative PMPM savings over the past five years total to $62.35 PMPM. This is nearly a year of spend! Some plan sponsors see it as a ‘Buy 5, get 1 free’! As a result, we make managing your Rx benefits feel less like work and more play. On top of that, our clients experience a substantial savings of 10-15%. We call it Pharmacy Benefits Reinvented. We cannot say enough positive things about transitioning our specialty pharmacy services to Lumicera. The Navitus account team had a high level of engagement prior to and post migration to ensure quality continuity of care. L.A. Care is delighted with the smooth transition and our members have provided extrememly positive feedback. We know we are in good hands with Navitus and couldn’t be happier with our new specialty partner, Lumicera. Navitus made my job so much easier and less worrisome. They assisted us in ensuring our significant formulary change went smoothly. The financial savings we experienced have exceeded what we anticipated. Navitus has lived up to its promises. Our holistic approach to well-being will always include solutions with innovative partners like Navitus that allow our staff to save money while enhancing their quality of life. The integration of pharmacy benefits and our other well-being solutions are key to our staff's success.